It’s that time of the month again! Time for a SNP Blog Train!! But First, let me tell you about the Sale I’m having! 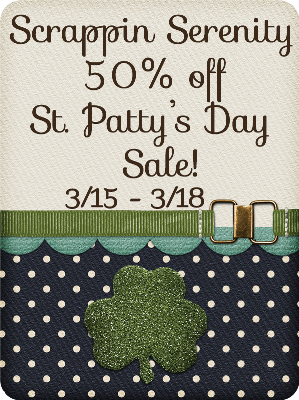 50% off my whole store to Celebrate St. Patty’s Day!! 🙂 From Sunday to Wednesday! If you liked my freebie…I have more for you! You just have to visit my Facebook page to get it! Click the preview below to be taken there! This entry was posted in Blog Trains, Freebies, Scraps N Pieces on March 14, 2015 by christiedawn.